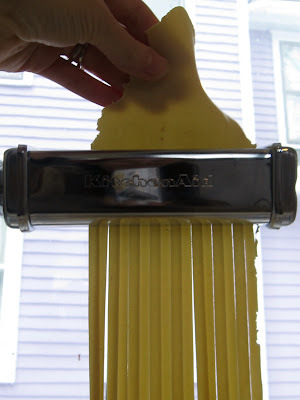 when zoey gets older will you make pasta with her? this way she will actually know part of the process where her food comes from instead of a box from weggies. 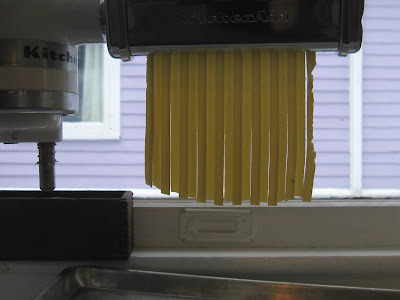 I looked long and hard at a pasta maker at the Thrift store this weekend. Decided to wait and check out which ones are rated "best." Would hate to pick up a dud ya know.